One of the best views in all of Cinnamon Beach!! 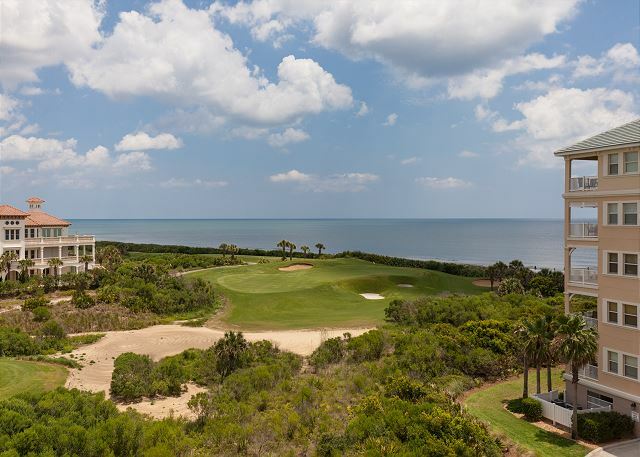 Elevated 4th floor ocean and pristine golf course views. Unit 144 wows the senses!! 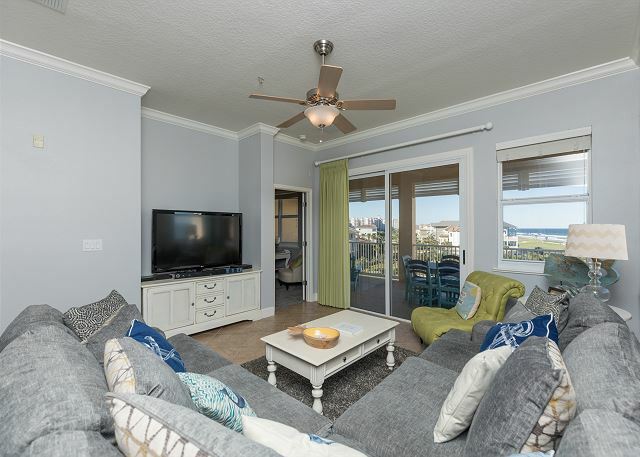 This top floor Penthouse Corner Unit in the highly desirable 400 building is just a short stroll to the beautiful private beach and crystal clear waters of the Atlantic Ocean!! You will love our newest offering from CBV!! 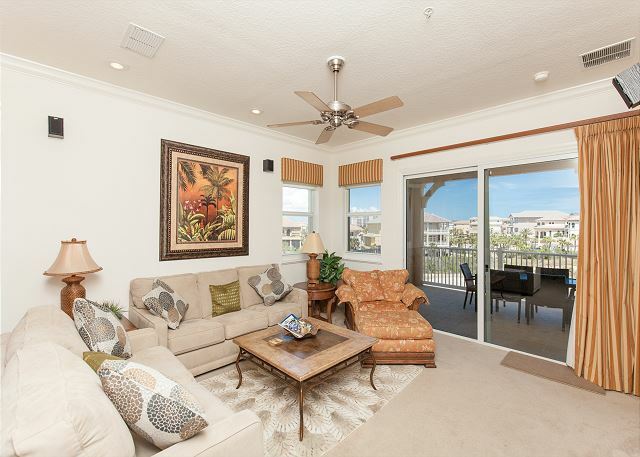 Amazing 4th floor Signature Ocean and Golf course views from this bright and sunny corner unit in Cinnamon Beach!! 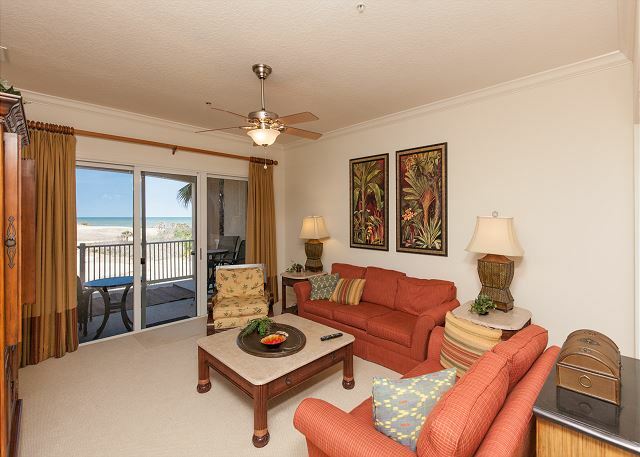 Immaculate 4th floor signature ocean and golf view corner unit - just steps to the beach!! 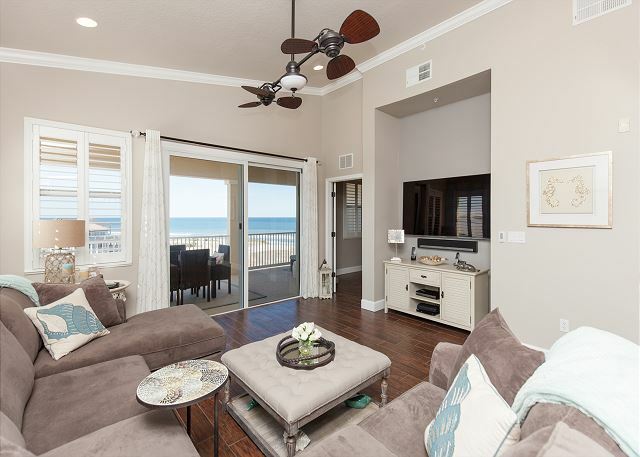 Enjoy incredible ocean views throughout the entire east side of the property!!! 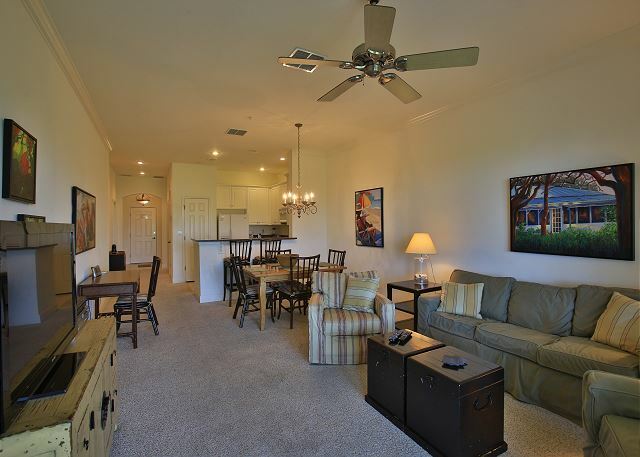 Top floor beauty in the highly desirable 400 Building !! Just steps to the sun, surf and sand!! 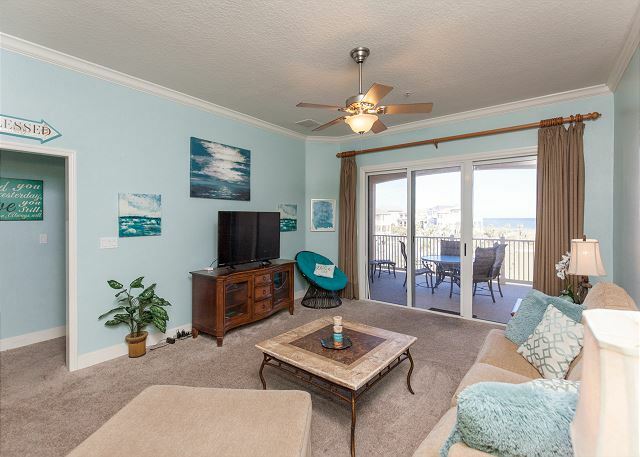 Impeccable Signature Ocean and Golf views!!! 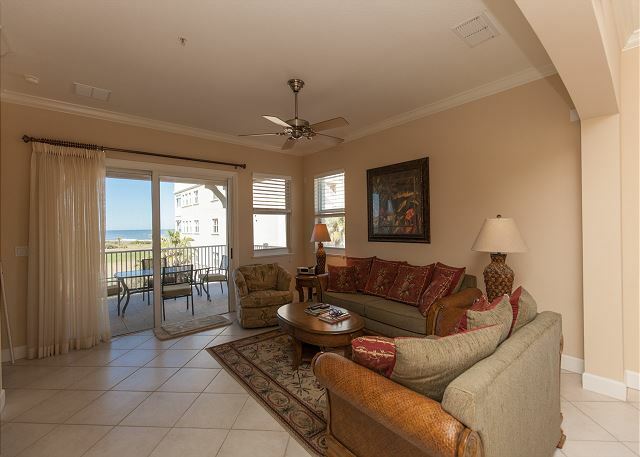 Fabulous 3rd floor unit with breathtaking views of the ocean and the Jack Nicklaus Ocean Course Par 3 8th!! Just steps to the cinnamon colored sands!! !